Acclaimed Canadian pianist Micah Yui has appeared with orchestras, in recital, and as a chamber musician on three continents. She has performed for dignitaries of Japan and Canada and has been awarded three Canada Council Grants, the Edmonton Civic Award, and the Alberta Achievement Award. Acclaimed Canadian pianist Micah Yui has appeared with orchestras, in recital, and as a chamber musician on three continents. She has performed for dignitaries of Japan and Canada and has been awarded three Canada Council Grants, the Edmonton Civic Award, and the Alberta Achievement Award. A winner of numerous competitions and prizes, her recording of the Bloch Concerto Symphonique with the London Symphony was awarded Record of the Year by Stereophile Magazine. Ms. Yui has performed recitals in cities including Zurich, Tokyo, New York and Copenhagen, and has collaborated with artists including Matt Haimovitz, Daniel Heifetz, James Buswell, Paul Coletti, and the St. Lawrence String Quartet. With Matt Haimovitz and Andy Simionescu, she has performed numerous piano trio concerts, including the Beethoven Triple Concerto. Ms. Yui received the Bachelor of Music degree at The Juilliard School where she was one of three students of the pianist, Bella Davidovich. She received her Artist Diploma at the Royal Conservatory of Music in Toronto and a Master of Music at the University of Toronto. She received a Graduate Performance degree from the Peabody Conservatory where she was one of six students in the studio of Leon Fleisher. She received her earliest training from Boris and Inna Zarankin and has worked with Marietta Orlov, Giovanni Valentini in Pesaro, Italy as well as solo and chamber music with Menahem Pressler. 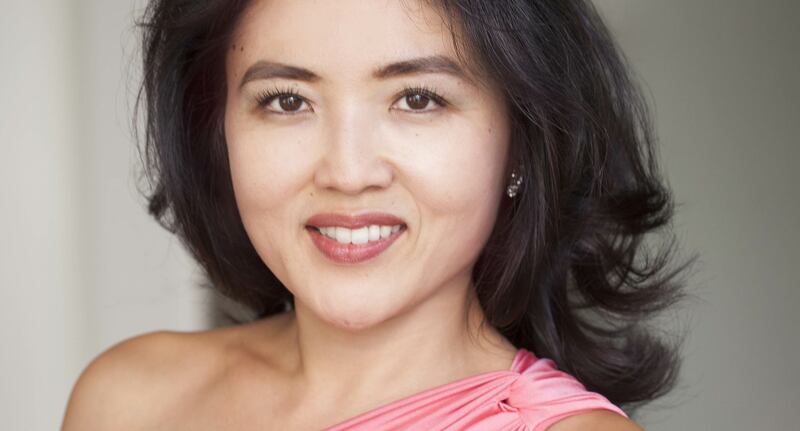 Equally committed to mentoring the next generations of artists, Ms. Yui has served on the faculty of the Royal Conservatory of Music in Toronto, Peabody Preparatory, Heifetz International Music Institute, and the Music Institute of Chicago. Ms. Yui currently teaches piano at the Colburn School’s Community School of Performing Arts.